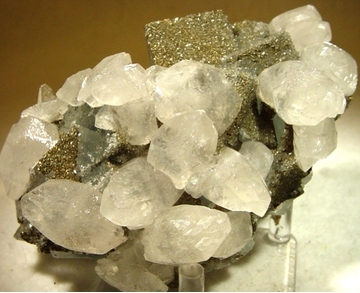 A fluorite mine located about 43 km SW of Meknès. 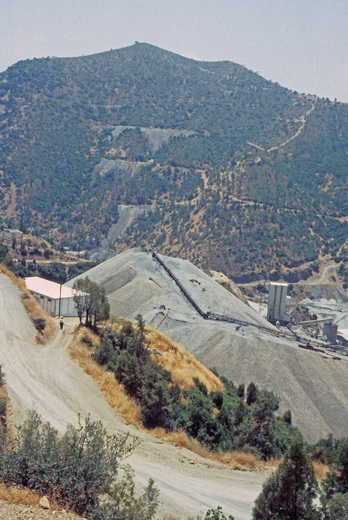 The mine is named after the mountain on which it sits: Djebel el Hammam. 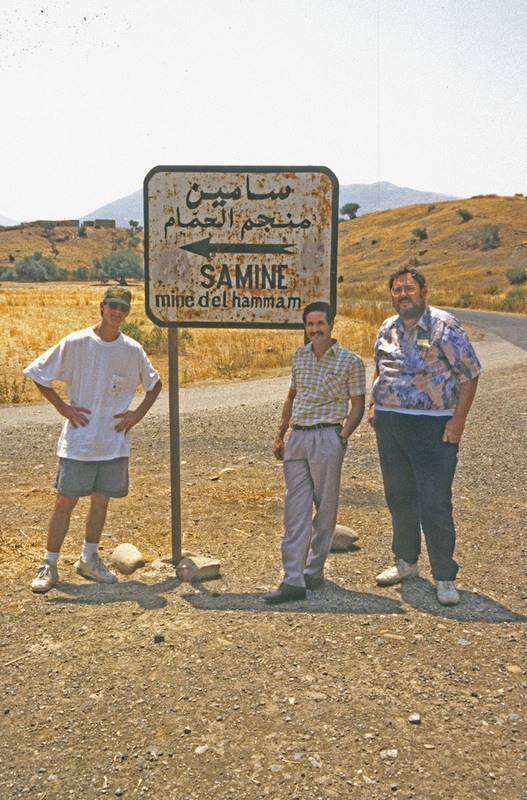 "El Hamman" is a frequent mis-nomer. 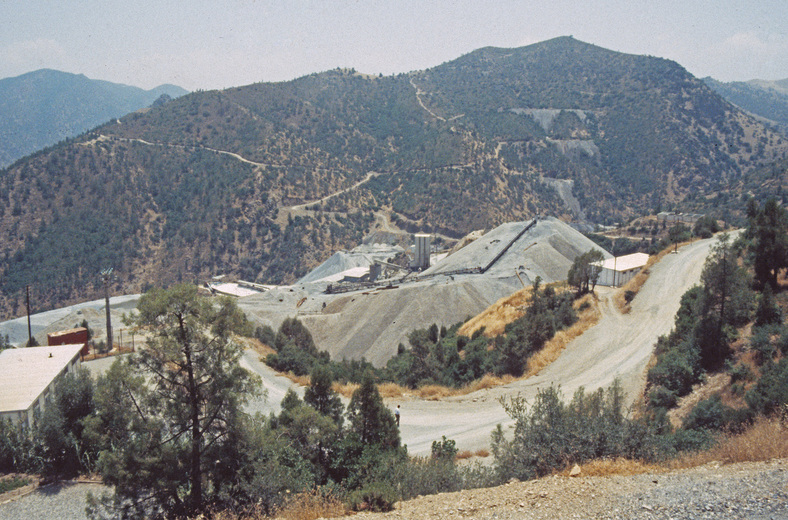 The mine, the only fluorite mine in Morocco, works several veins, the El Hammam vein, the Bergamou vein and the Gouaida vein. The Bergamou and Gouaida veins are oriented E-W and bear mostly purple fluorite, while the El Hammam vein is located NE-SW and bears the familiar pale green fluorite. 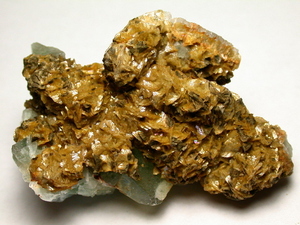 The deposit is characterised by unusually high REE content in fluorite and carbonates. The apex has developed an important contact metamorphism zone and a peraluminous monzogranite apophyse. The contact metamorphism zone is characterized by W/Sn veins with B/F minerals. This major dislocation zone of Hercynian basement is also characterized by the presence of microgranite and dolerite veins older than the granite apex. Fluorite veins are affected by the same subhorizontal ENE-WSW Permian compression that played a role during Sn/W mineralization. El Hamman main vein and its satellites are hosted by Middle Visean schists and limestones. 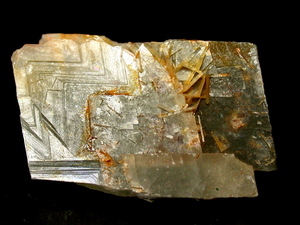 Fluorite veins ettled during the ENE-WSW compression phase. El Hamman main vein is more than 4 km long. The core of El Hamma field shows decreasing temperature brines (200-100 °C) and the circulation of hydrothermal solutions followed by more superficial fluids. The edge of the vein field contains fluorite veins and stockwerks, of lower deposition temperature. 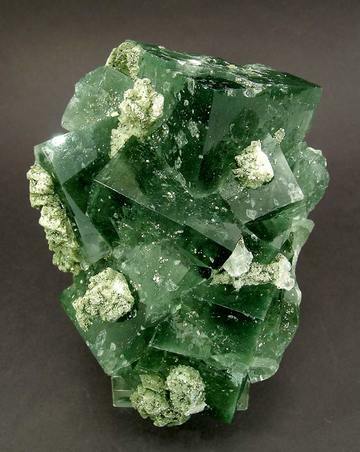 An internal aureole shows metric veins of green fluorite, sulfides and baryte (periphery of the veins). 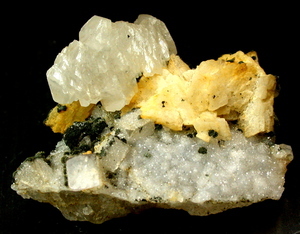 An external aureole shows stockwerks and lenses of fluorite within microgranite dykes ; green and yellow fluorite is present, as well as sulfides. 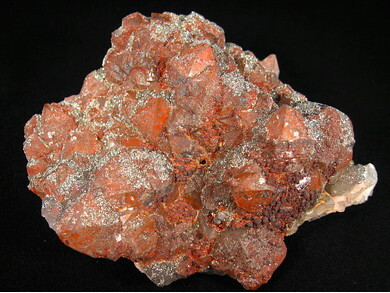 Almost no calcite is to be found. - Berkamène vein : EW, fluorite without calcite, thickness increases when the vein crosses Visean limestone layers. Reference: Cheilletz, A. et al. 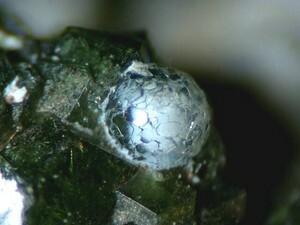 (2010): Mineralium Deposita 45, 323-329. 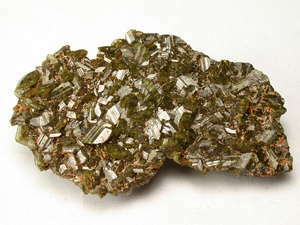 Description: Quartz-phyllites-arsenopyrite-pyrrhotite veins near El Hammam main vein. Reference: Bull. Minéral. , 1984, 107, pp. 233-240. 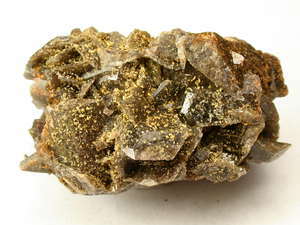 Description: Yellow calcite exsolution veinlets located between mineralized veins (early deformations) (cf. Bull. Minéral. , 1984, 107, pp. 233-240). 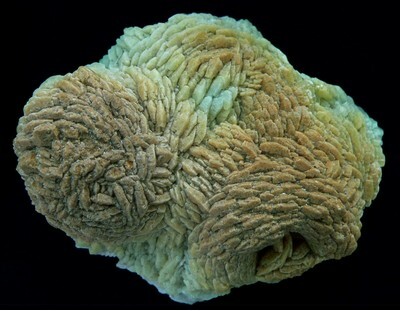 Reference: Dolomite vein is mentiond in mindat description of the depasit. 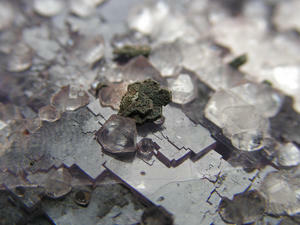 Description: Microinclusions in fluorite and calcite (H2O-NaCl-CaCl2 brines). 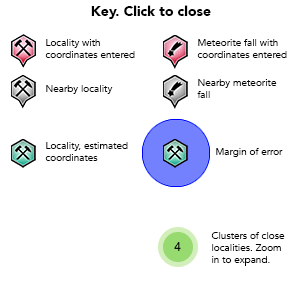 Reference: C. Lemanski, Jr. (re-entry of lost Mindat data). - Bull. 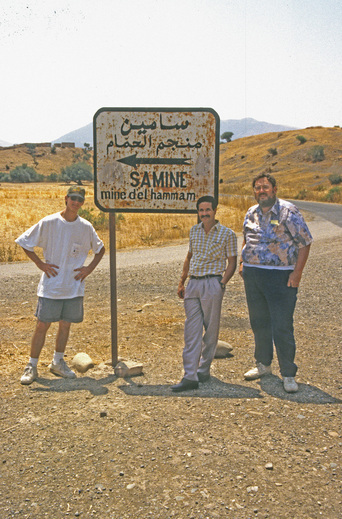 Minéral., 1984, 107, pp. 233-240. 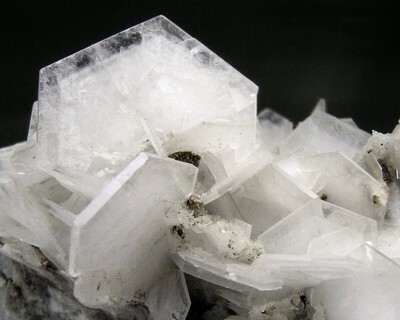 - Mineralogical Record: 13: 238. - Jébrak et al. (1988): Proc. 7th Quadrennial IAGOD Symposium, 287-295. - Chbihi, A. & Gmira, A. 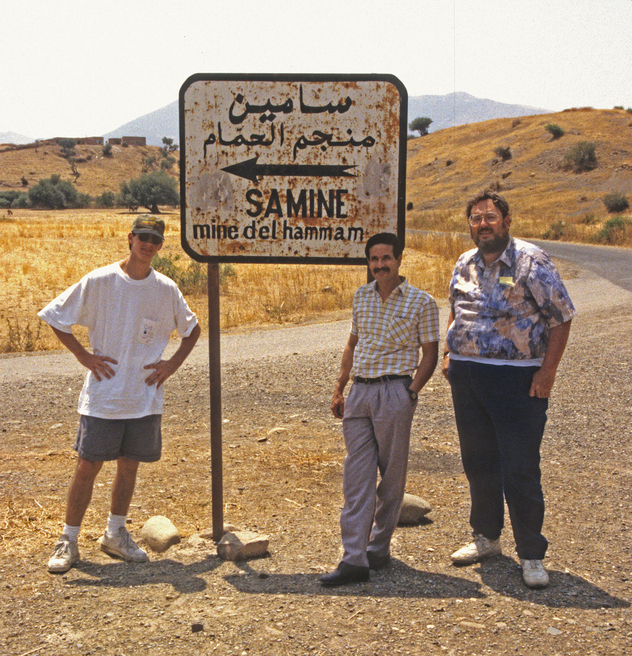 (1998): La fluorine au Maroc: cas de la mine d'El Hammam. Chronique Rech. Min. 531-532, 117-126. - Cheilletz, A. et al. 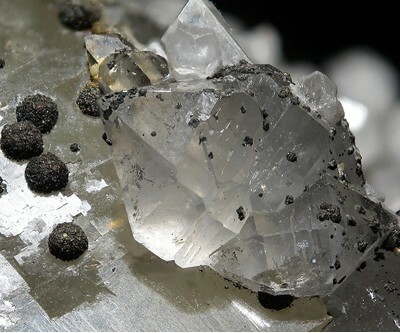 (2010): Mineralium Deposita 45, 323-329.